“NAIROBI, KENYA: SIM swap fraud has plagued mobile users across Africa for years, with Myriad Connect’s recent survey in Kenya revealing that over 90 percent of Kenyan banking leaders see it as an issue for their organisations and over 25 percent of respondents had been victims of SIM swap fraud. 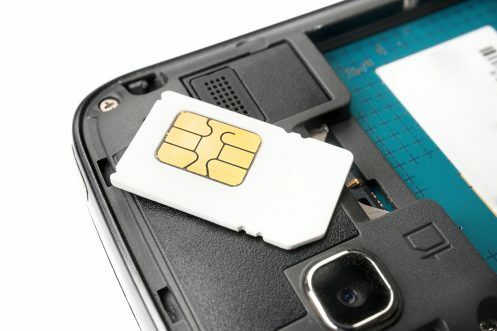 While in South Africa, the South African Banking Risk Information Centre (SABRIC) reported recently that the incidence of SIM swap fraud has more than doubled in the past year. Read the full story at Standard Digital here.